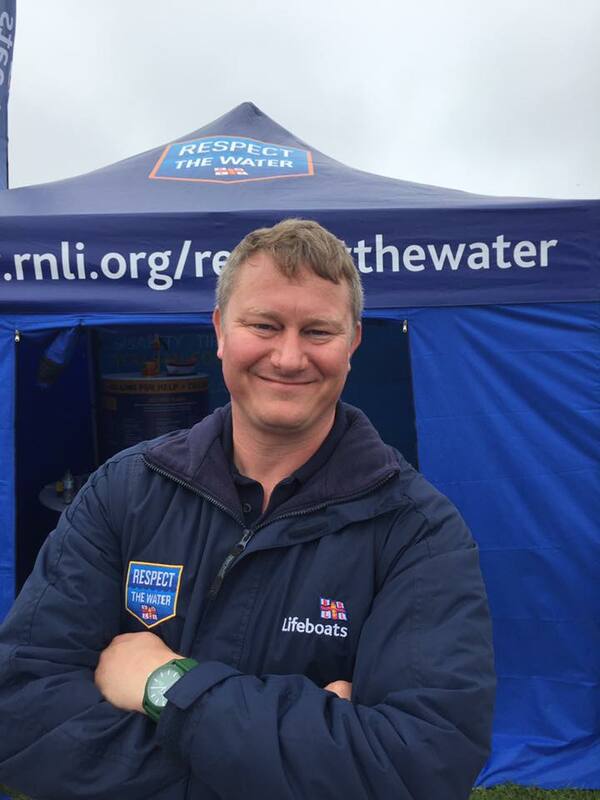 Sam is our Volunteer Community Safety Officer whose role is to promote the Respect the Water campaign in and around Mounts Bay. He is our main link with the sailing and gig rowing communities. Sam is also a volunteer crew member on the Penlee Lifeboat. 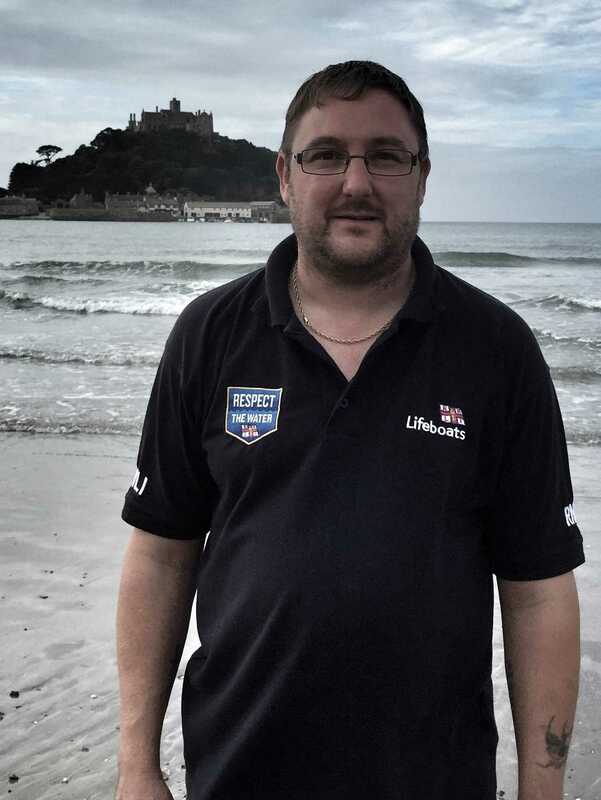 Away from the lifeboat world Sam is a teacher at Mounts Bay Academy and RYA sailing instructor. 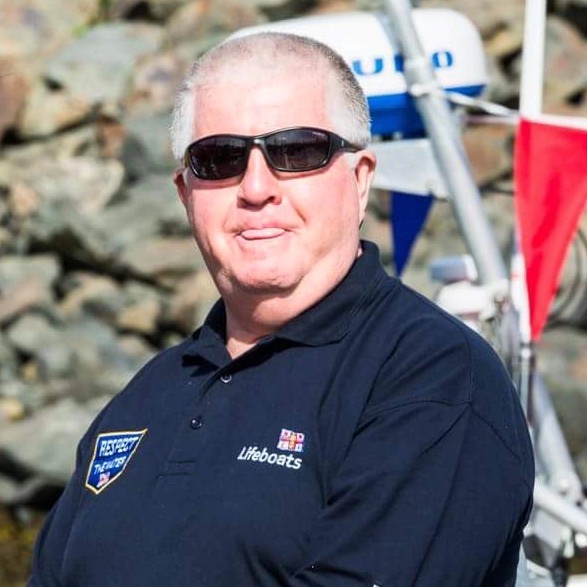 Pierre has been involved with the Penlee lifeboat since 2015 and is also the Community Safety Officer for Hayle. Within our team he looks after our link with Mousehole Harbour. He is a keen amateur photographer. Pierre isn't the only member of his family involved with the Penlee Lifeboat, his brother, Marcel, is a crew member. Anthony is responsible for Community Safety events in our local area. This is when you will see the team out on the road at local RNLI and community events. Martyn is responsible for our links between our team, the NCI and local police. He also takes the lead on Lifejacket Clinics. 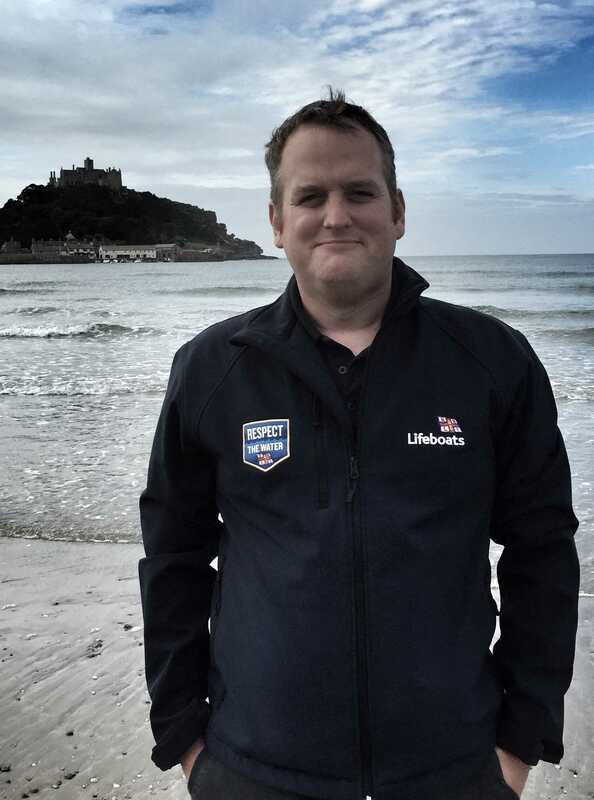 Martyn is no stranger to Sea Safety as he's a volunteer at the Penzance National Coastwatch Institution. Martyn is a retired ex Army Officer, on retirement from the Army he joined the Fire and Rescue Service and on retirement from that he moved to Cornwall. Martyn's Army service and his other volunteering gives him a very unique take on the way safety advice is delivered. 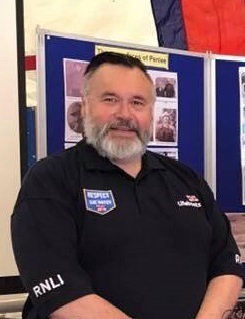 As well as being part of the community safety team in Penlee, Chris is also chair of the Porthleven and District Branch. Within our community safety team Chris is responsible for developing interventions in the Porthleven area. 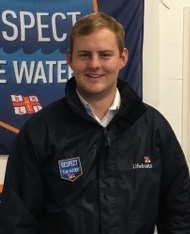 Alexander is responsible for Advice Onboard which is a free service provided by the RNLI. Conducted by one of our highly trained volunteers, Advice Onboard is a personal, face-to-face safety advice service that takes place onboard your craft. Alexander has worked on or around boats since he could walk, growing up on the Isles of Scilly, Safety was key from a young age. Alexander has been volunteering as part of the Sea Cadets, instructing, and promoting sea safety since 2009. His hobbies include sailing, powerboating, water-skiing, jet skiing, and anything connected with the sea. Richard is responsible for our links with Penzance Harbour and the kayaking community. Richard is a part time lecturer at Truro College, he also runs a sea kayak coaching business delivering leadership and safety training to kayakers. 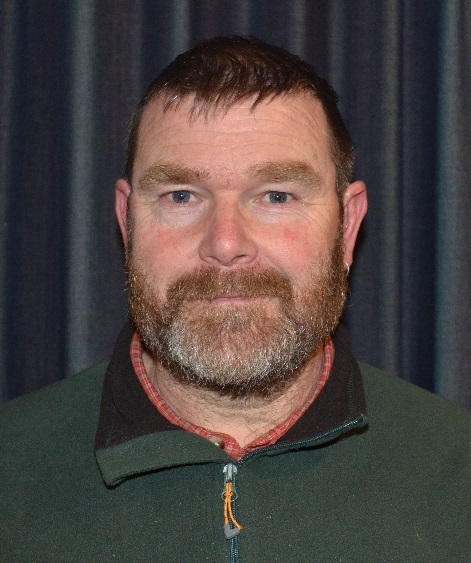 Richard is a longstanding committee member of Penzance Canoe Club and is a local volunteer for British Canoeing. Heather is responsible for our vulnerable persons strategy. Heather was previously a registered Nurse and served as an Auxiliary Coastguard at Gwennap Head from 1988 – 1994. Heather then went on to become a Station Controller at Gwennap with the National Coastwatch Institute from 1996 - 1998. Other interests include being a volunteer with the Brain Tumour Support Charity and Neighbourhood Watch.